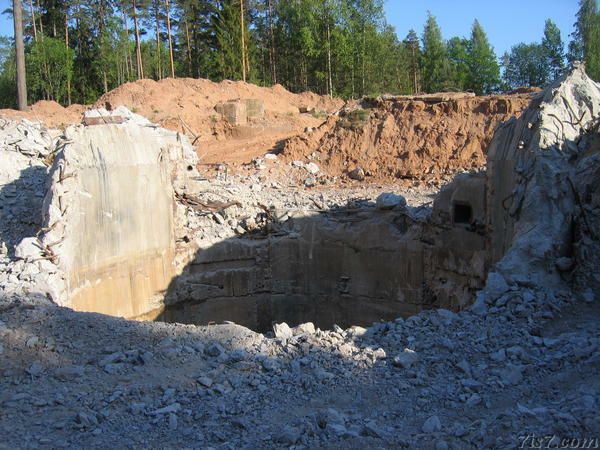 There was an underground Soviet ICBM base in Vilaski, near Valga, but some idiot destroyed it. Unfortunately we found the base just as the damage had been done. 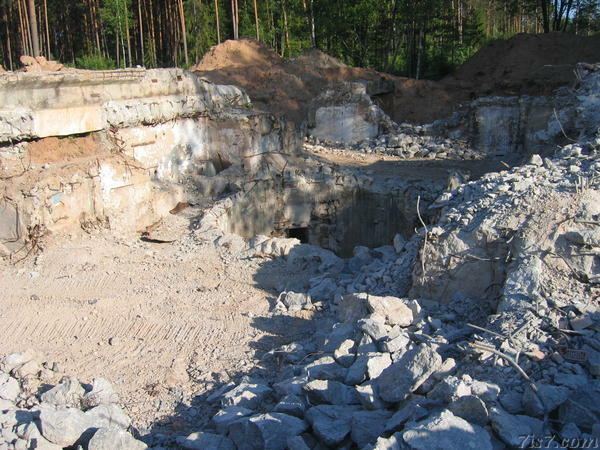 I later heard that the owner had it destroyed to collect metal for resale, clearly placing his own short term selfish interests above that of preserving a historical structure which had potential to attract visitors interested in Soviet military history to Valga, which in the long term would have been more valuable than his short term gains. 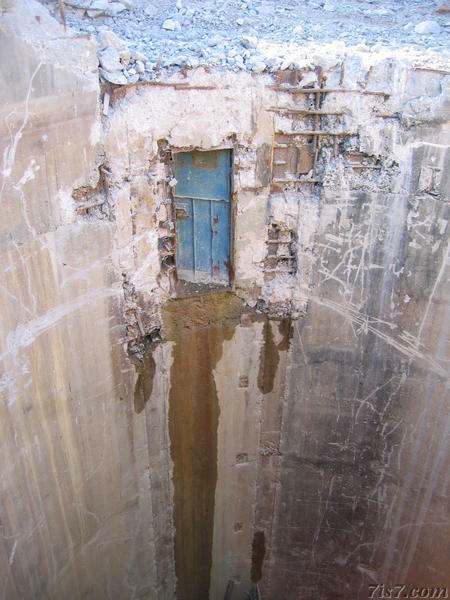 Now the former Soviet ICBM missile base remains stands as a lasting testimony of the stupidity of some individuals who only see their own short term financial interests. 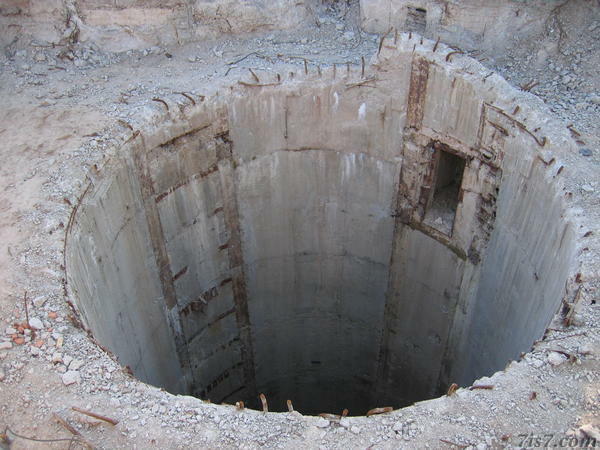 There are now 4 large holes in the ground that form a risk for animals and humans as there is no protection whatsoever. Apparently the owner had no qualms to put other people's lives at risk for his own short term gains either. I later found out the person responsible for this is Tõnu Leppik1, a "business man" of ill repute in the best post-Soviet traditions. Apparently in 2007 he promised to renovate and conserve the base, as we can see now he was lying and did the exact opposite. Location: 57°49'46"N 26°12'29"E on: Google Maps, OpenStreetMap, Maa Amet.